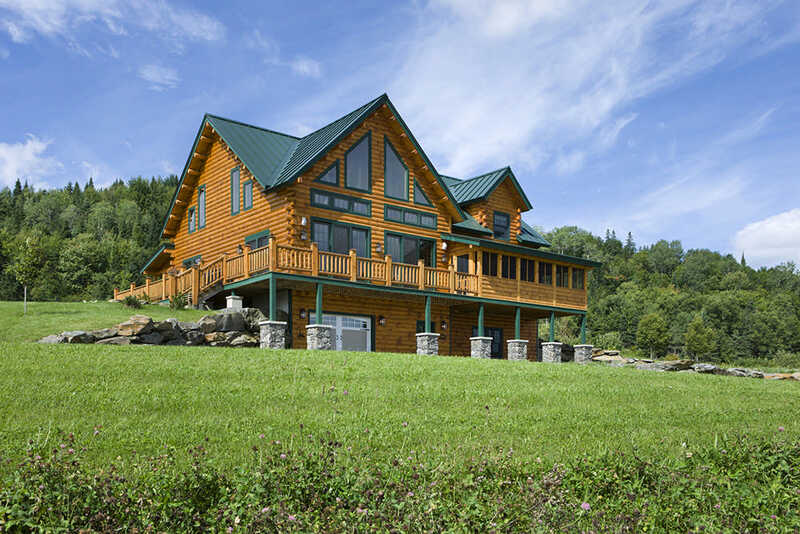 Coventry Log Homes offers a complete log home package and builds home built to last a lifetime. 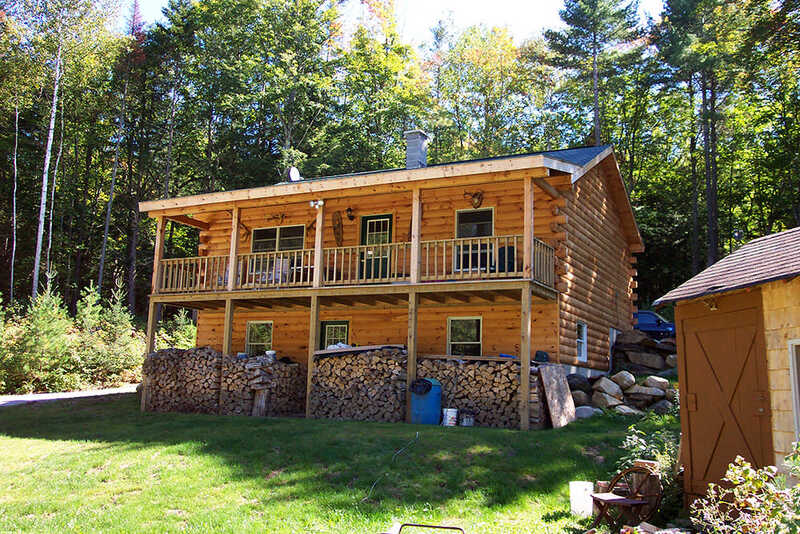 Learn about Coventry Log Homes. 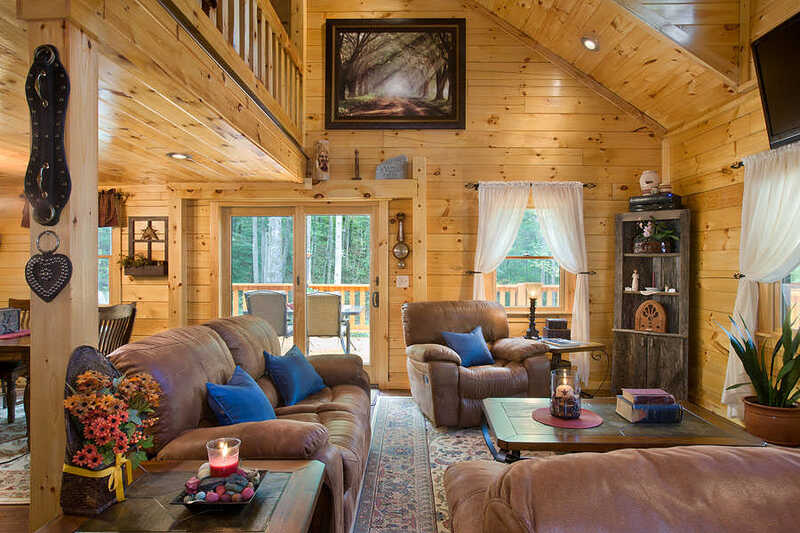 Address: 108 S. Court St.
We at Coventry Log Homes have built our reputation on supplying the finest and most complete log home package available. 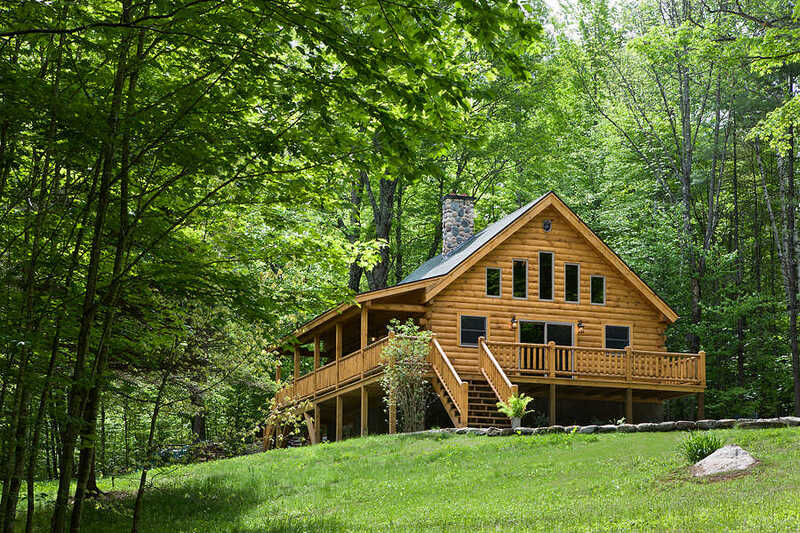 We supply only the highest-quality materials in every home, because we believe our log homes should last a lifetime. Craftsman Series—The sky is the limit on these floor plans. The components we use in this series are second to none. Tradesman Series—High quality and cost effective design. These plans are designed to make the best use of materials. 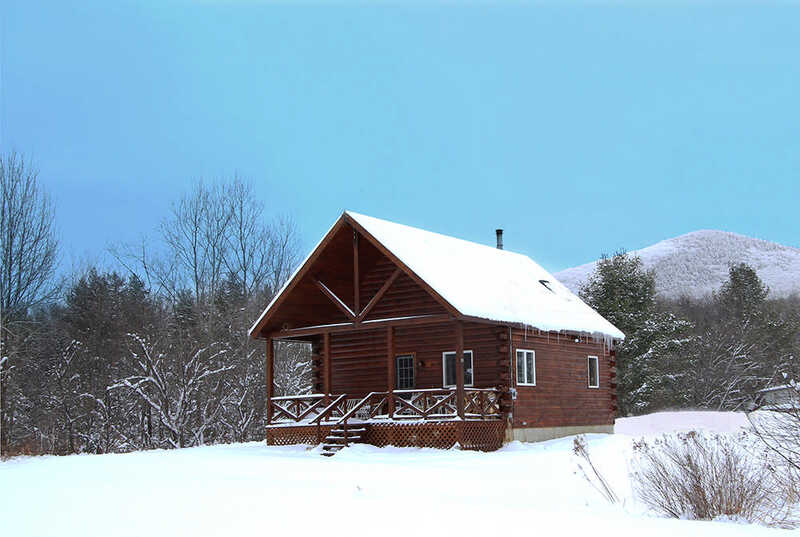 Cabin Series—Cost effective package. Structurally sound logs that may have imperfections in appearance help make this an affordable package choice. Recreational Camp Series—An excellent choice for the weekend getaway without the cost of a full-fledged home. We offer a construction manual and/or videotape to aid customers with erection of their home. We offer a specific number of hours of on-site technical assistance as a standard part of our contract. We offer a written warranty on all our logs. We offer custom design service. Building Your Second Home: Are Your Ready? 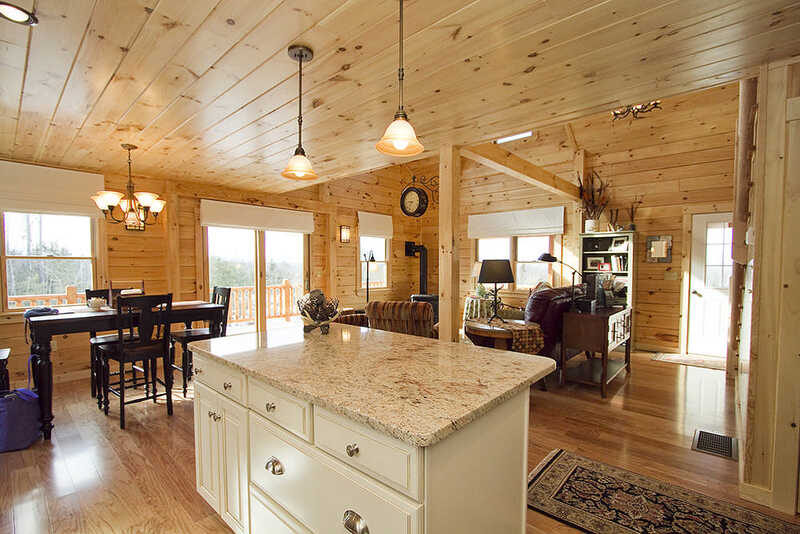 View Floor Plans by Coventry Log Homes Inc.